Meet Monica Rial, Brittney Karbowski, and Jad Saxton, Women of Anime! Come meet the female powerhouses from all of your favorite Anime! 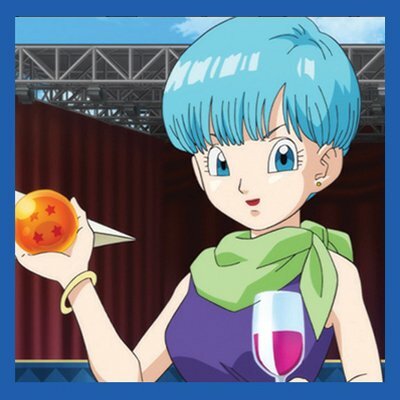 Monica Rial who is well known as Bulma who keeps her husband in place all series long and on the side you can hear her lend a voice to everyone's favorite hero Tsuyu. Brittney Karbowski lends her name to more than just female leads as she lends her voice to Black Star! And last but not least, Jad Saxton who not only voice amazing characters but has also moved into a directing role. Learn everything there is to know about the anime industry from some of the busiest ladies in the industry today.